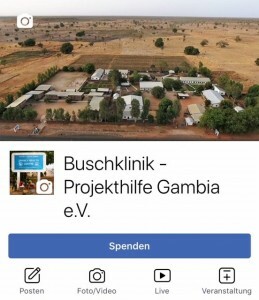 Projekthilfe Gambia e.V. - Projekthilfe Gambia e.V. Since 1985, our state-registered nonprofit organisation supports the people of The Gambia. Since 1988 our main target are the villages Jahaly and Madina. The organisation is based in Hattingen / Germany. All members of the organisation are volunteers. The administrative and advertising costs of the organisation amount to only 1.85 % (2018). 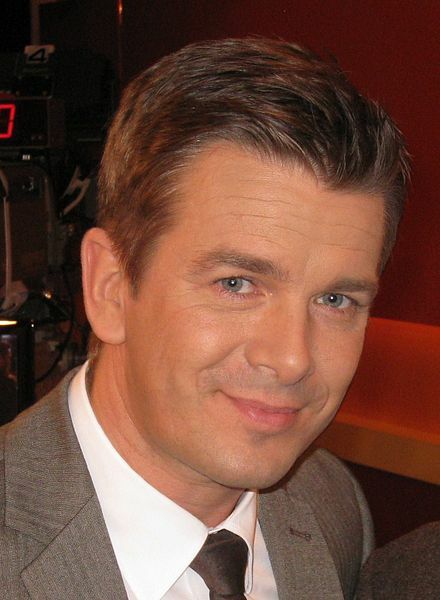 Markus Lanz, a well-known German journalist and TV host, supports “Project Aid” since 2003. Markus Lanz has visitied Jahaly several times. Also: with aid convoy tours from Hattingen/Germany to Jahaly members of “Projekthilfe Gambia e.V.” regularly support our projects in The Gambia. There were aid convois in 1994, 2001, 2005, 2009, 2011 and 2013. In March 2011, fifteen activists started their 7,000 kilometer long journey to the village Jahaly/The Gambia through France, Spain, Morocco, Mauretania and Senegal. Since 2013 next to “Jahaly Health Centre” we develop a plantation of 10,000 Moringa oleifera trees. Please check out the information about Moringa, the most nutritious plant on earth, and about our | Moringa project | in Jahaly. Buy from our | Moringa Shop | “The Gambia Moringa” powder, tea, oil, soap from Moringa. All sales proceeds flow back into our projects. – The page of Moringa Shop will be published as soon as possible. From February 1st, 2017, in cooperation with the German NGO Riverboat Doctors International e.V., we operate the Health Centre Buniadu and the kindergarten (from August 2017) in the village Buniadu at the North Bank of the River Gambia. About 500 out-patients are being treated monthly. 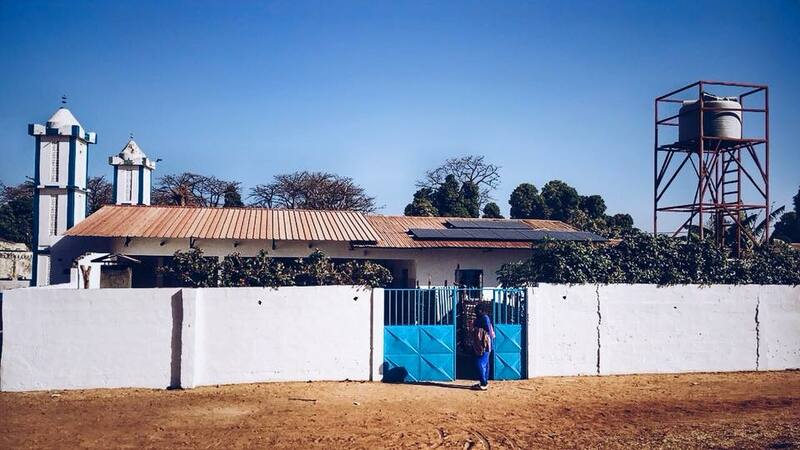 The Gambian staff in Buniadu consists of two nurses, four auxiliary nurses, three teachers, two cleaners and two watchmen. 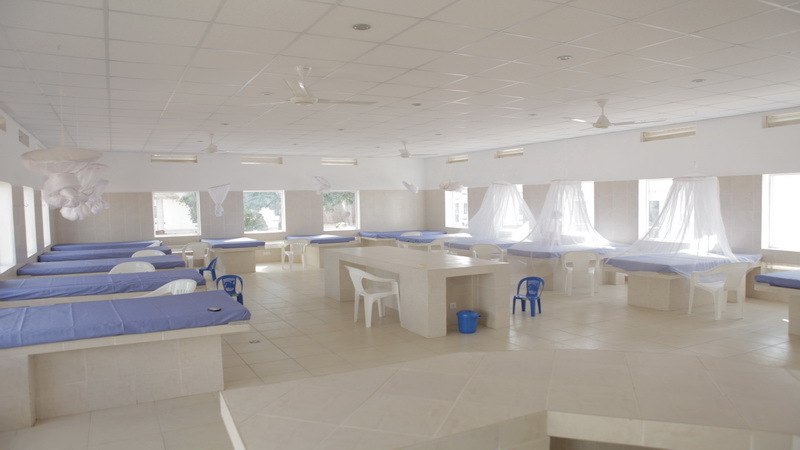 The Health Centre is equipped with a water supply, a solar power system and an ambulance car. For watching videos on our projects please visit our channel on You Tube | here |.